Katraj is situated very close to Pune and is famous for Rajiv Gandhi Zoological Park. I wanted to visit the zoo. I don’t even remember when I took a trip to the zoo but I do remember that it happened back when I was very young. To relive the fun at the zoo, I got myself an entry ticket to the Rajiv Gandhi Zoo. The best part is that the authorities don’t charge a lot. Even the electrical bus ride is for about Rs. 30 only. It made sure that I didn’t get tired, considering that the zoo is extremely huge. The zoo is divided into three parts, and the one that I liked the best was the snake park. There is just something about reptiles that is scary and attractive, all at the same time. 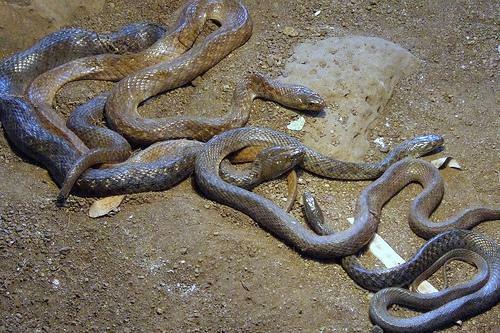 In the Katraj Snake Park itself, I found 22 species of snakes. The site of a 13-foot-long King Cobra was magnificent. The creature was so huge in size. I was quietly admiring it for a minute or two before I could gather some courage to speak. The park authorities try to make things convenient. The information about snakes is provided in Braille also for the visually challenged people. The Snake Park also houses a library where I sat for about half an hour, reading about the different species of snakes I had seen that day. As I’ve come to know, the Snake Park has made considerable effort to destroy doubts and fears regarding snakes. There have been snake festivals and snake festival programs. 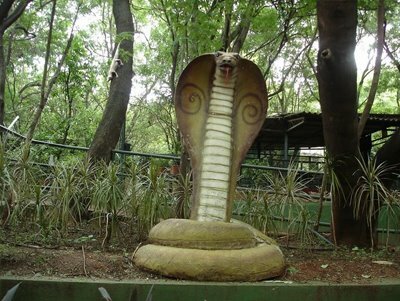 On Nag Panchami, the park spreads messages that discourage the ill-treatment of snakes. 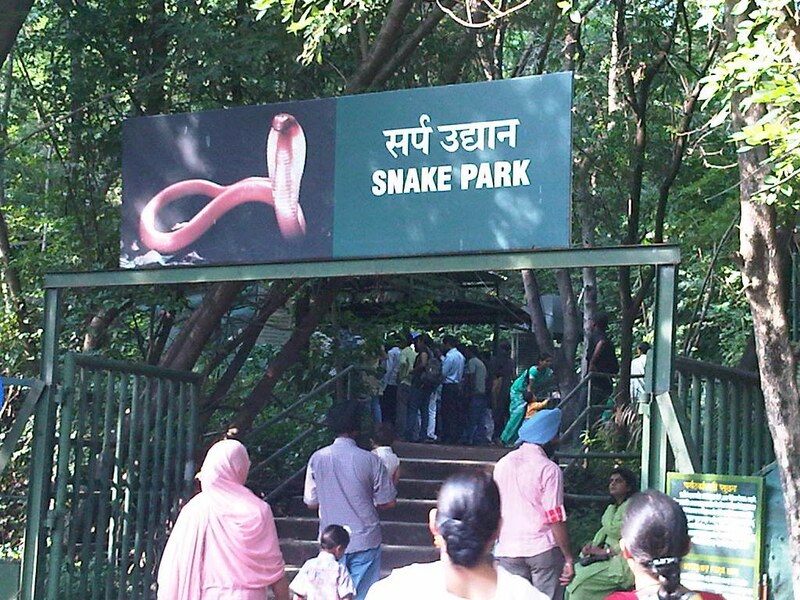 Visiting the snake park was an experience that has enriched me. I am more aware of the different species of snakes, and I’m also more aware of the ill-treatment of snakes that happens because of the fear associated with them. I got the opportunity to live through my childhood memories of a zoo. Most snakes are housed in open pits so make sure not to lean over. Just be careful and enjoy every bit of this place. This entry was posted in Attraction, Travel, Wildlife and tagged katraj snake park. Bookmark the permalink.